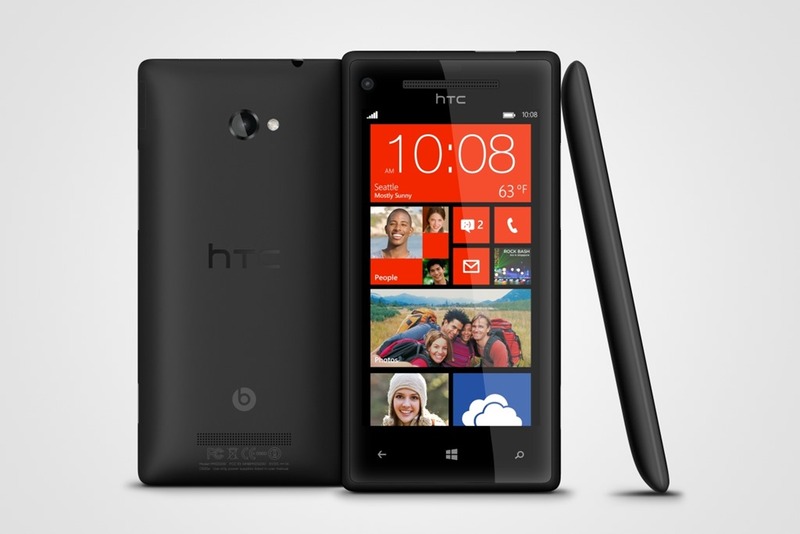 My new mobile phone HTC 8X (Windows phone 8). After 30 minutes I don’t anymore want a Android phone…. The update “Windows 8 and Windows Server 2012 cumulative update: November 2012” adds functionality to the Control Panel group polices that allow an administrator to designate a lock screen image on their Windows 8 and Windows 2012 computers. This setting lets you specify the default lock screen image shown when no user is signed in, and also sets the specified images as the default for all users (it replaces the inbox default image) Some restriction apply. See the Restrictions section below. Create a GPO and link it to the OU where the computer accounts are located that you want to deploy the custom lock screen image to. Alternatively you can use an existing GPO. d. Specify the path to the image file. It is recommended to use a DFS network path to provide redundancy. After Sysvol replication has occurred and clients have refreshed their group policy settings the new lock screen will be used. d. Specify the path to the image file. 3. Policy will be enforced as the next GP background refresh.